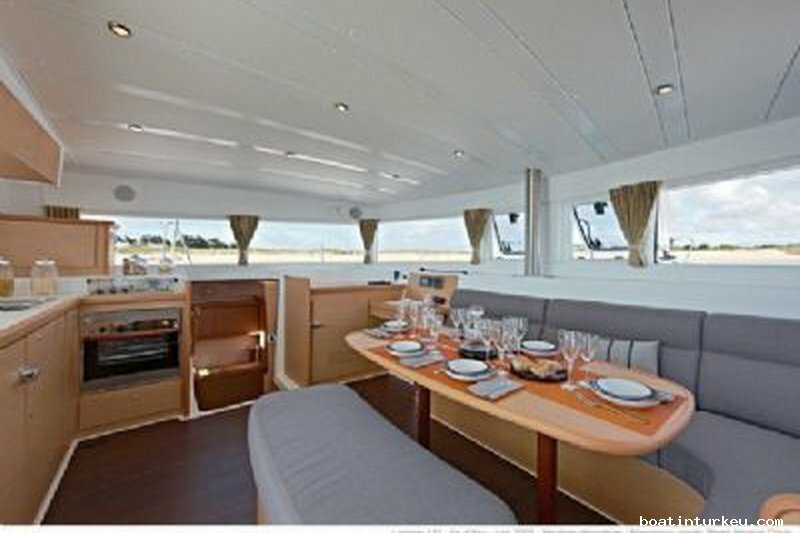 Catamaran for sale Turkey, Bodrum Turkish Flagged. 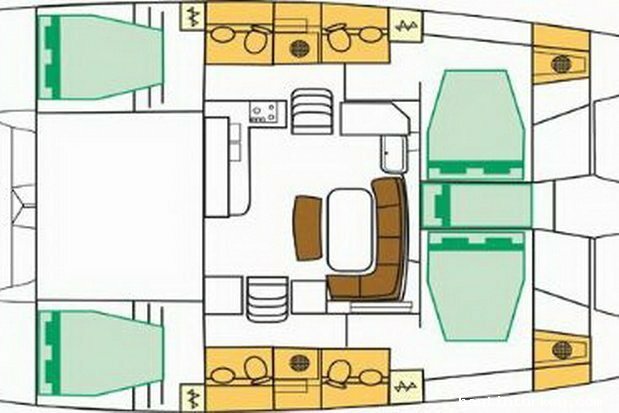 Bodrum Lagoon 421, Catamaran for Sale Lagoon 421, Catamaran For sale Lagoon, Catamaran For sale Lagoon 2011, Lagoon 421 For sale 2011, For sale Catamaran Lagoon 421, For sale Catamaran 2011, 4 Cabins, Bodrum, Turkey. 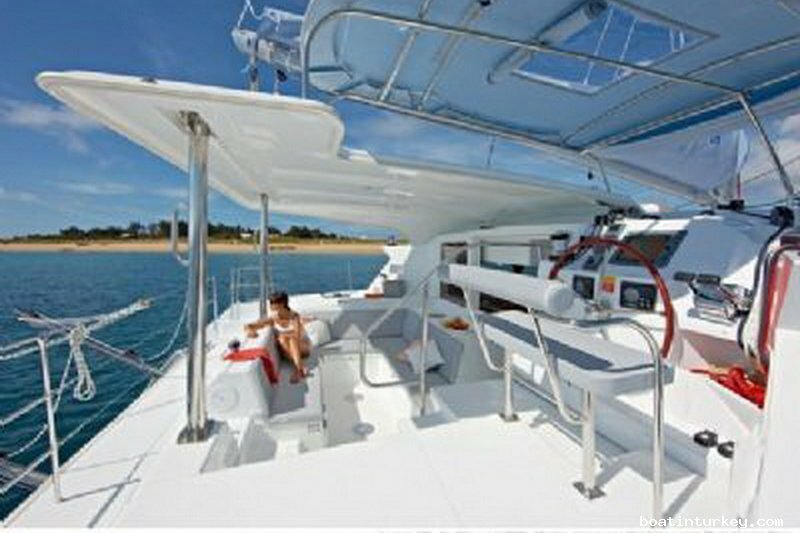 Catamaran for Sale Turkey, For Sale Catamaran Lagoon 421. 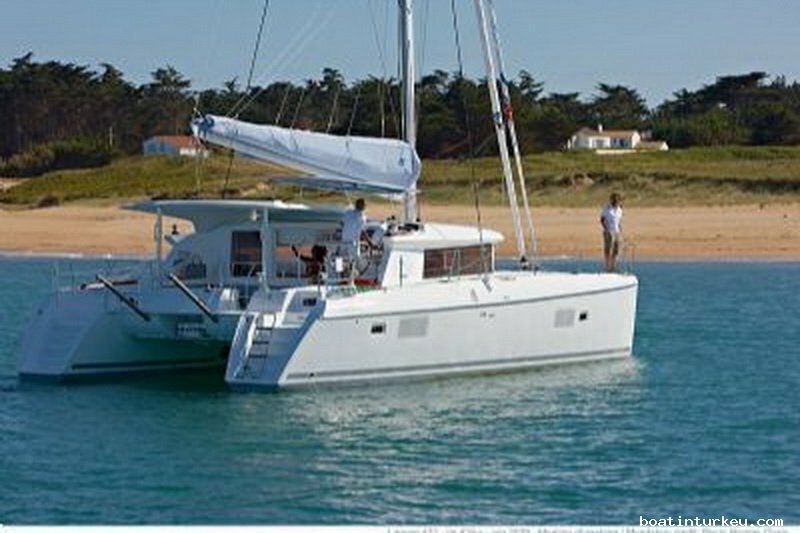 Category: Catamaran For Sale Turkey Sailing. 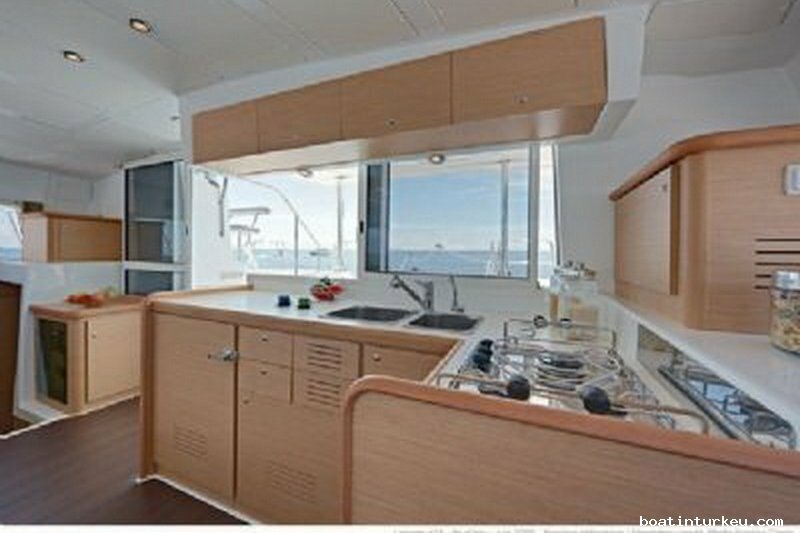 Barometer, Gasoline Tube, Bimini, Sprayhood, Bow Thruster. Deep Sounder, Wind Log, Gps, Autopilot, Speedmeter, Chart Plotter. Water Heater, Electiric Windlass, 12V, 220V. 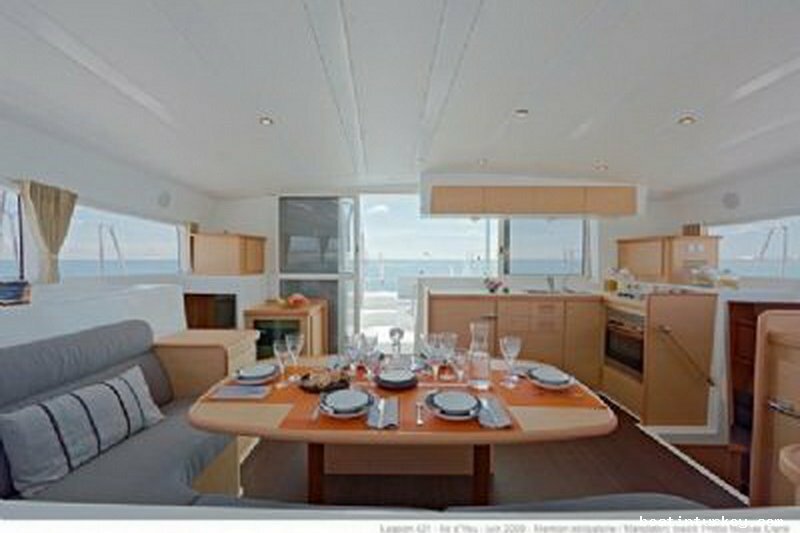 Saloon, Deck Table, Sun awning, Shower on deck, Toilet Type (Pump). Radar Reflector, First Aid Kit, Fire Tube, Fire Blanket, Life Jackets, Liferaft, Life Buoy.